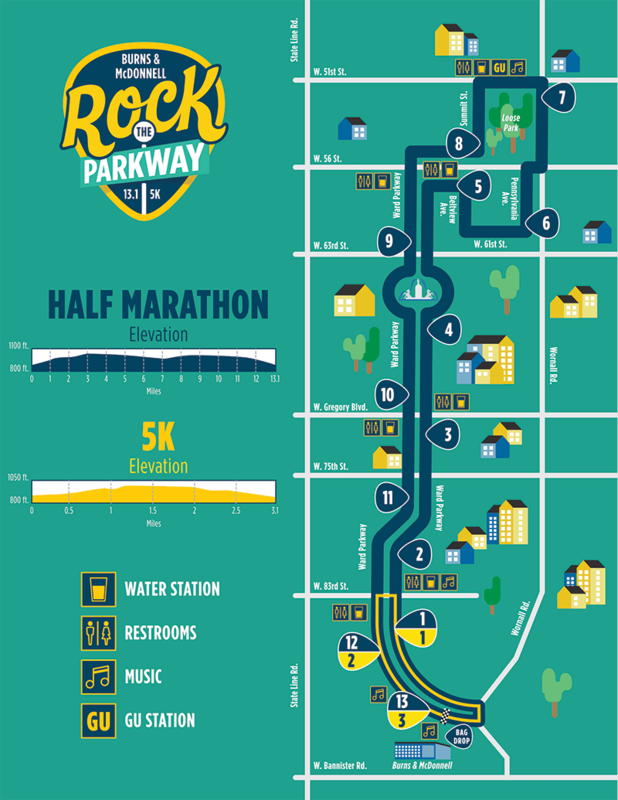 Rock the Parkway was founded in 2010 as a half marathon, 10K and 5K run/walk. 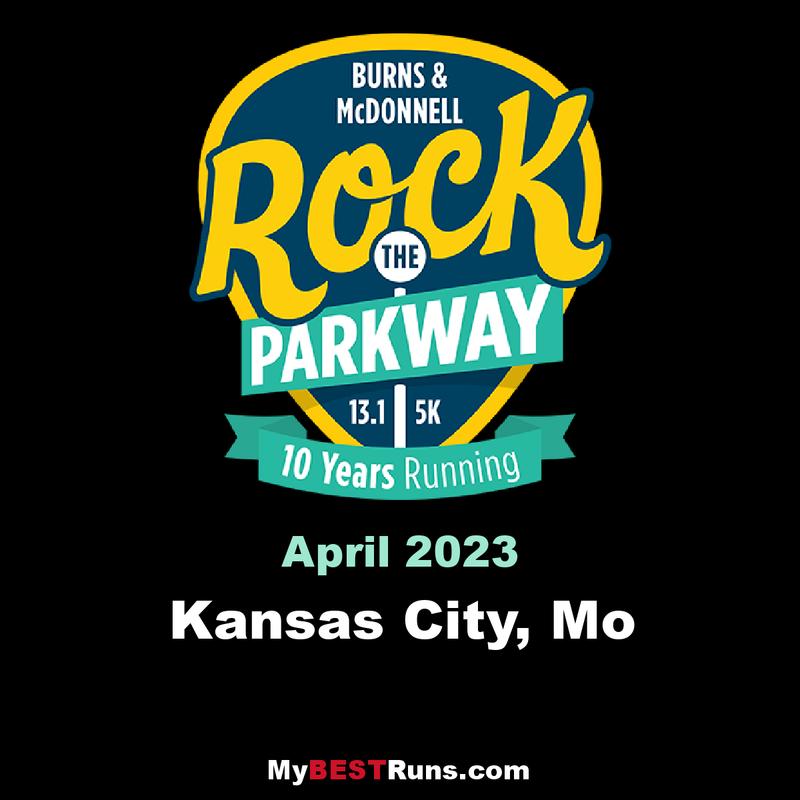 The race has been a partnership between KC Running Company and Burns & McDonnell since the beginning, with Burns & McDonnell serving as the host of the event at its world headquarters on Ward Parkway in Kansas City. The partners selected Science City at Union Station as the charity partner and have worked with them since the beginning to support their educational efforts. Science City has opened its doors to race participants during the event weekend for the last several years. 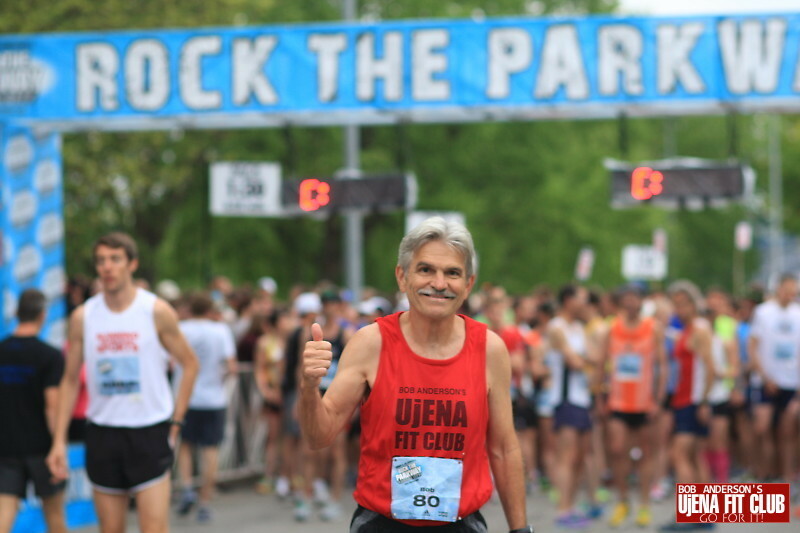 The course for Rock the Parkway has not changed a great deal over the years, and the only significant change with the event occurred when the 10K run/walk was eliminated in 2012 to reduce congestion at the start and finish, improving the race experience for participants. Growing from a first-year response of 3,700 registrants on a cool and wet day in 2010 to nearly 8,500 registrants in 2014, the event is one of the largest running events in the area. Course records for the half marathon were set by Kim Reed on the women's side (1:16:26) in 2015 and by Joe Moore (1:05:32) in 2015. I have ran this half twice, my first race in Kansas since 1969. What a treat to run on Ward Parkway. I really enjoyed this half. First class. The Rock the Parkway course, along historic Ward Parkway, is one of the most scenic in the Midwest. The fairly flat terrain, together with the long downhill finish, makes it one of the fastest half marathon courses in the area. It has been voted a “Best Race Course” by area runners, year after year.